At that time, Bijapur 's state was passing through mutual struggle and foreign invasion. 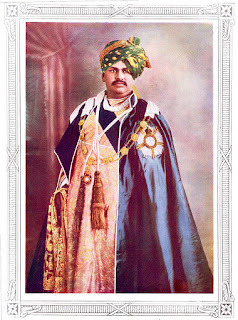 The Empire 's Sultan instead of serving his Mavlonthe Bijapur began to organize against. The Maval region is connected to the Western Ghats and is 150 kilometers long and 30 kilometers wide. They are considered as skilled warriors for living a struggling life. Maratha in this stateAnd people of all castes live Shivaji Maharaj organized all the people of these castes and named them Mavalon (Mawla) and organized them and became acquainted with his state. By bringing Maval youths, they started the construction of the fort. The support of Mavalas proved to be equally important for Shivaji Maharaj as it was with the Afghans for Sher Shah Suri . 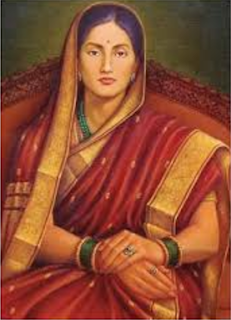 At that time, BijapurTroubled by the mutual conflict and the invasion of the Mughals. Adilshah, the Sultan of Bijapur, removed his army from many fortifications and handed him over to local rulers or feudalists. When Adilshah fell ill, anarchy spread in Bijapur and Shivaji Maharaj took advantage of opportunity to decide to enter Bijapur. Shivaji Maharaj adopted a policy to rule over the fortresses of Bijapur in the following days. The first fort was the fort of Toran.